Certified 100% Commercially Compostable by the Biodegradbility Products Institute. All our coffee is Organic, and never comes into contact with pesticides. We do our part to ensure everyone along the supply chain is paid fairly. The Best Coffee Available in a Compostable Pod. We’re now made of fully compostable materials. 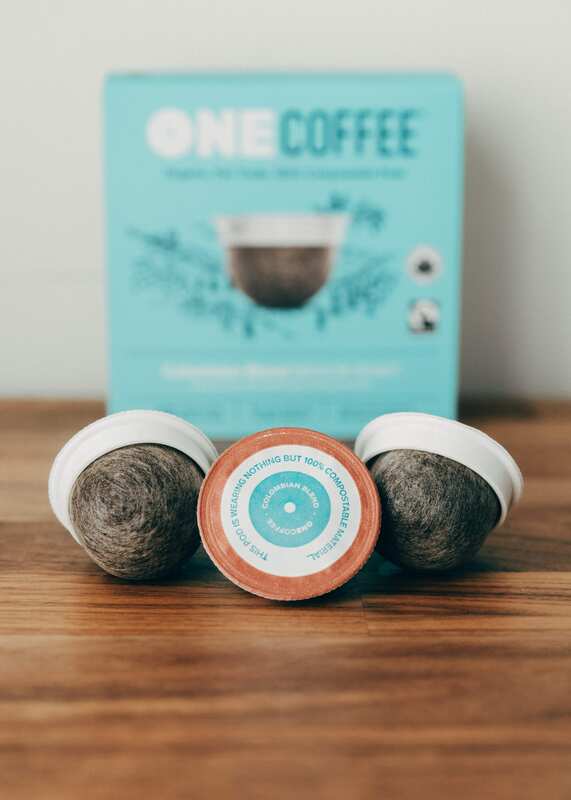 Organic & fair trade coffee packed in a 100% compostable pod wearing nothing but a mesh filter – no plastic, no waste, nada. It took some time to find the right materials to form the pod and also fully compost in a commercial facility. So thank you for being patient! The ring looks like plastic, but it’s not. It’s made of compostable plastics (PLA), kind of like the compostable fork and knife. Attached to the ring is a compostable filter mesh (PLA) – the newest addition to our pod! It stands up well in the Keurig brewer and breaks down easily in a commercial compost too! It’s not foil! This shiny bag is made of compostable materials and can be commercially composted like the pod. Better Coffee for a Better Life. Sounds Like a Fair Exchange. Fair trade ensures that the coffee farmers get a taste of the profits too. 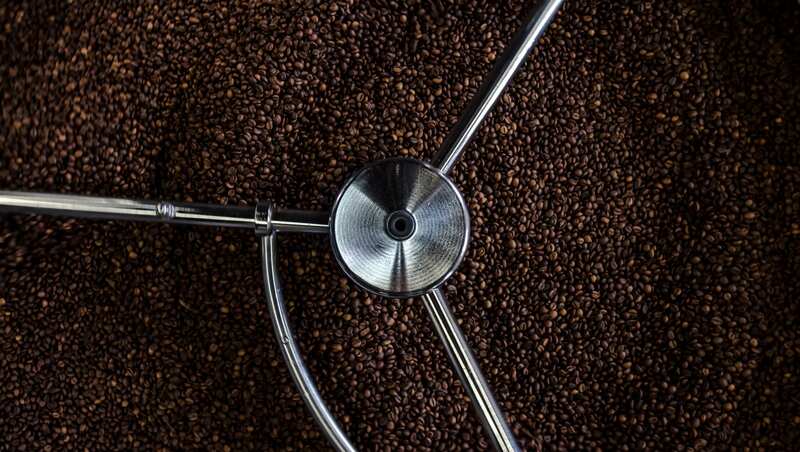 Every cup of OneCoffee helps pay for homes, schools and jobs. All of our OneCoffee products are certified fair trade by Fairtrade International. 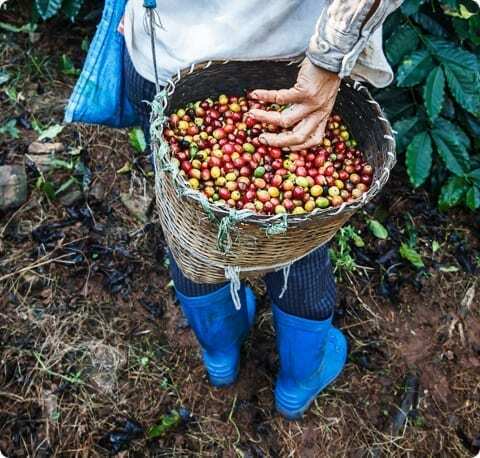 This means that the farmers who grow the coffee beans receive fair compensation to cover the cost of sustainable production, plus social and economic premiums and more. We believe that fair trade is the right way to do business, for the coffee farmers and their families. It creates a more sustainable arrangement for them, their communities, and the coffee we all love. No Pesticides, No GMOs, No Worries. We believe organic coffee is a healthier option for the people who drink it, the people who grow it and the future of our environment. 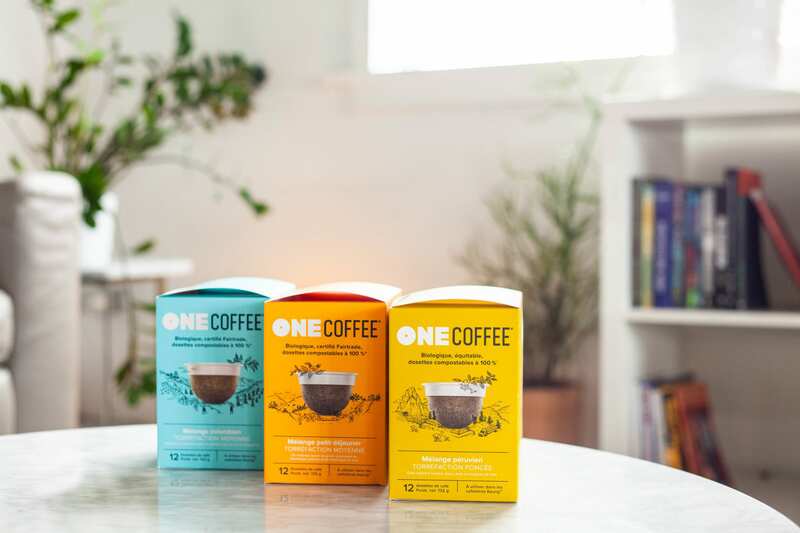 All of our OneCoffee products are certified organic by OCIA. Which means the beans we choose are grown without the use of chemicals, non-natural fertilizers and genetically modified organisms. Organic farming methods protect natural resources, promote biodiversity and prevent soil erosion. No pesticides, no GMOs, no worries. This strict adherence to organic also means that we don’t offer any flavoured OneCoffee, because there’s a lack of certified organic flavourings. But we think you’ll agree that our coffees are tasty enough on their own. When you drink our organic OneCoffee products you’re helping take good care of our planet’s coffee fields, one cup at a time.